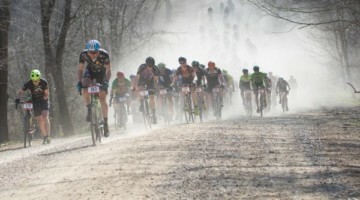 Updated: Read our Men’s Singlespeed race report. Jake Wells gambled outside the casinos with a second race in Reno, and it paid off. 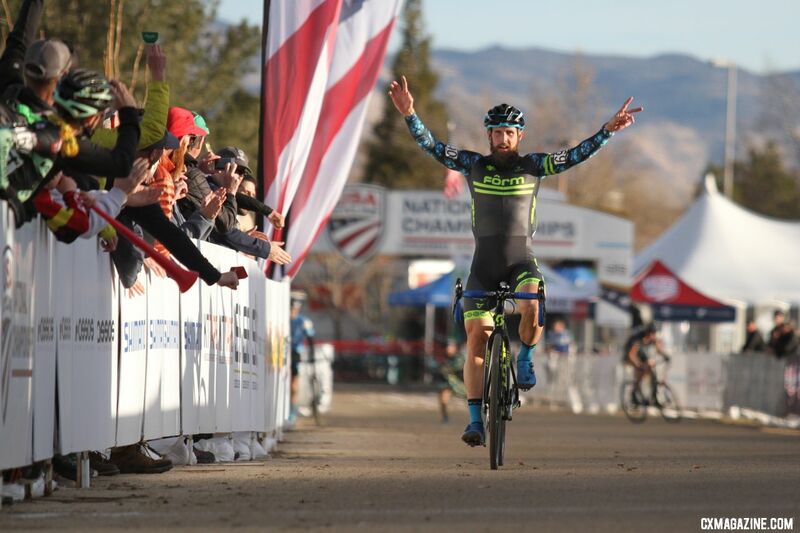 Wells rode away from the biggest field of the week to win the 2018 Singlespeed Cyclocross National Championship. 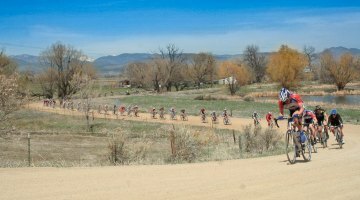 For the second year in a row, the singlespeed title went to a winner of a Masters race from earlier in the week. Isaac Neff pulled off the double last year in Hartford.